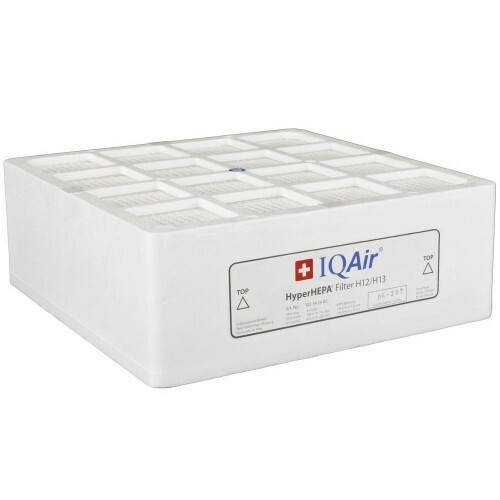 The IQAir HealthPro HyperHEPA replacement filters for the entire IQAir HealthPro air purifier series including the HealthPro, HealthPro Plus and HealthPro Compact. 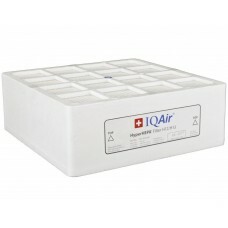 This is filter #3 as indicated on your HealthPro air purifier and Filter #102-14-14-00. 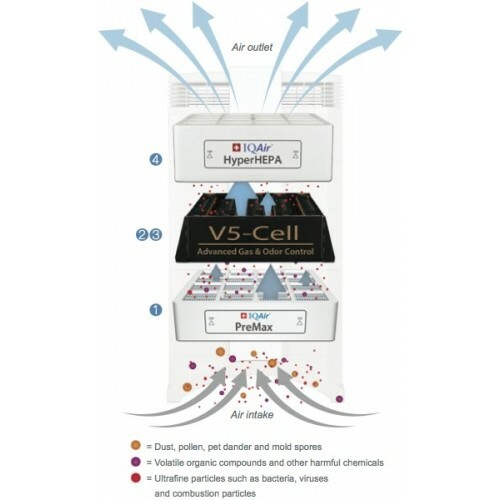 The HyperHEPA filter captures fine and ultra-fine particulate matter with an efficiency greater than 99.97% at 0.3 micron and larger (EN 1822 class H12/13). Average filter life is 4 years.